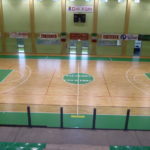 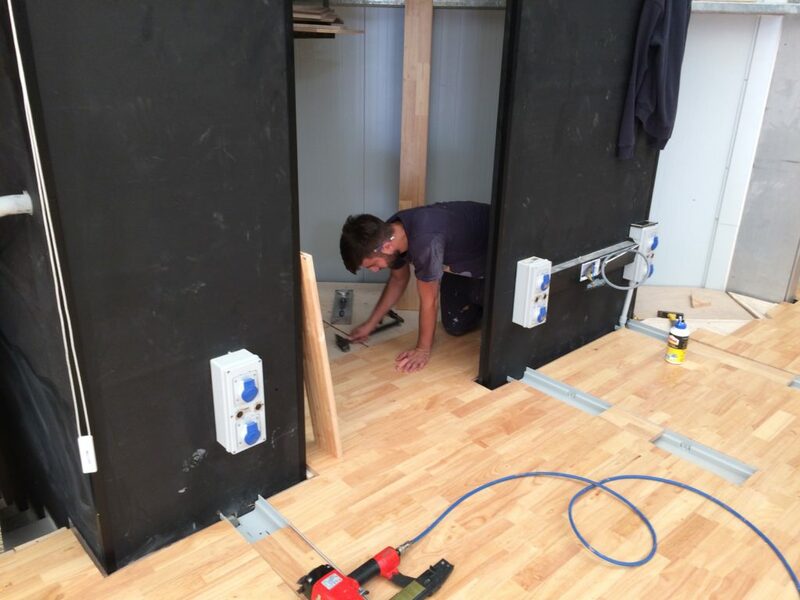 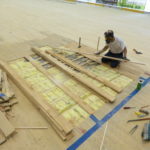 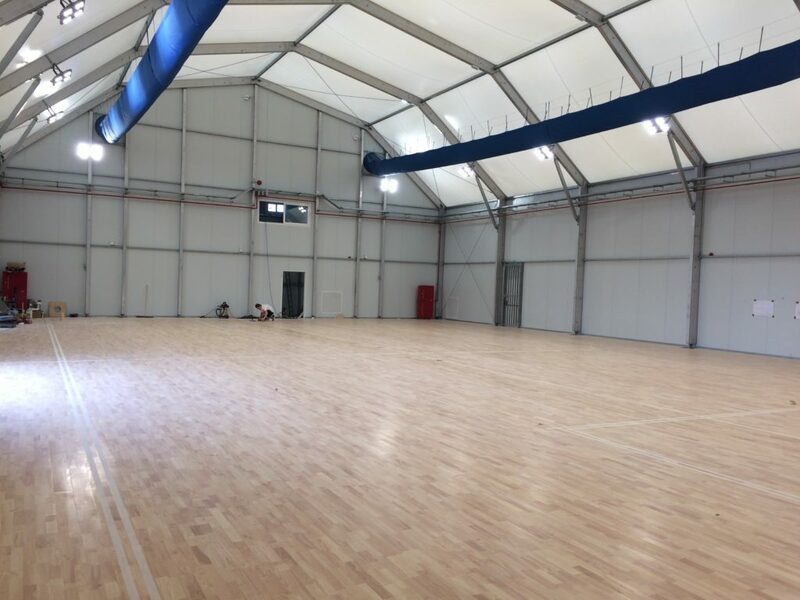 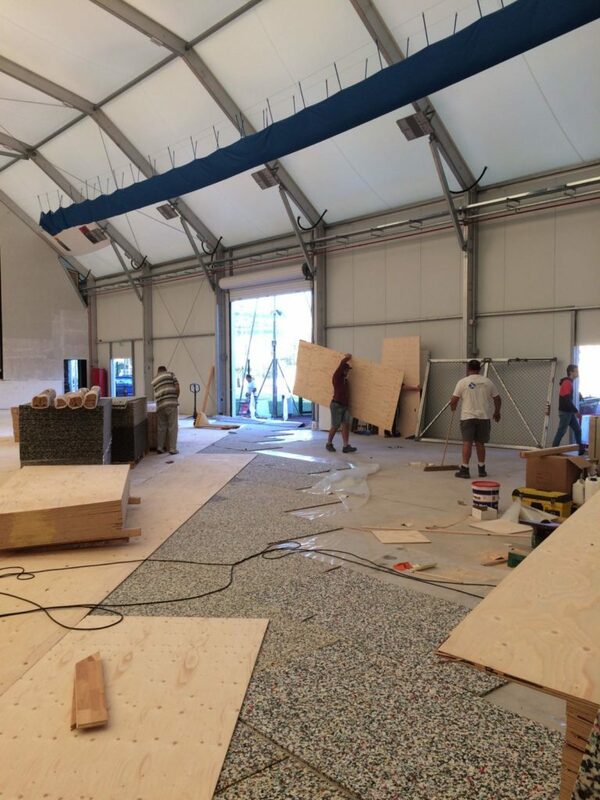 It’s not the first time, in fact, that the company from Montebelluna (Treviso) arrives in the small southern European Republic to install their own sports floors. 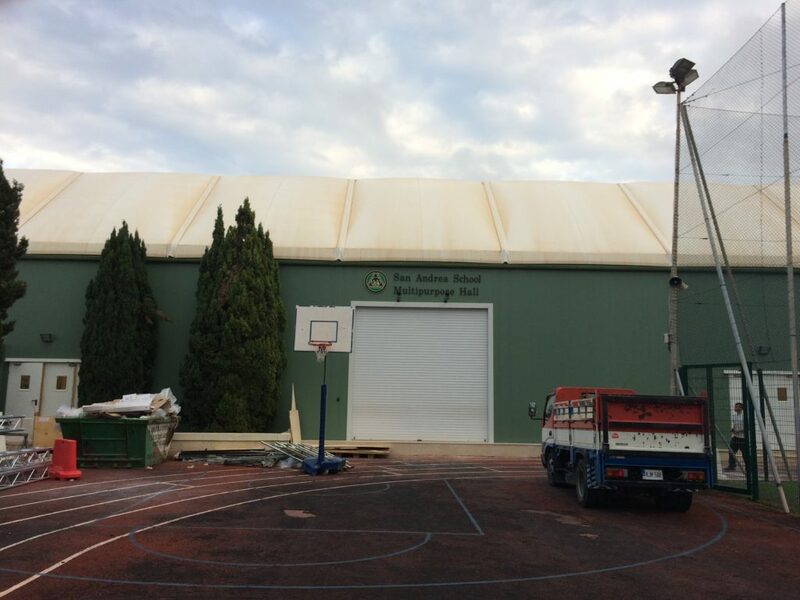 It had happened for Ta Qali a couple of years ago, for a colossal sports facility of over 1,400 square meters. 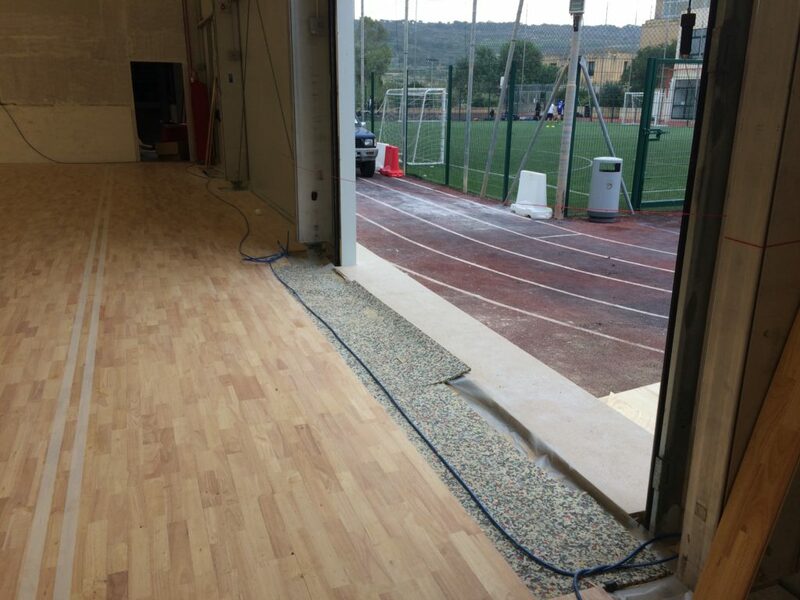 Evidently satisfied with the product “made in Italy”, the Maltese leaders still have bet on a wooden sports floor signed DR. 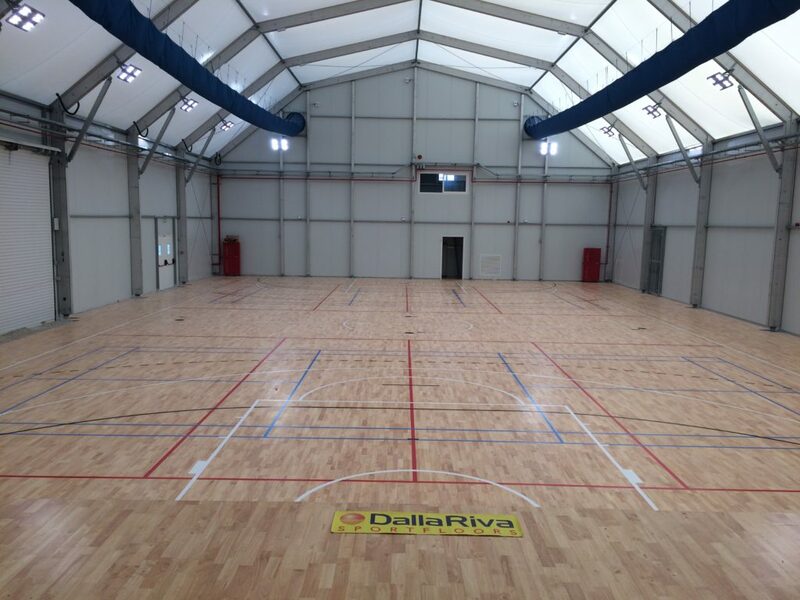 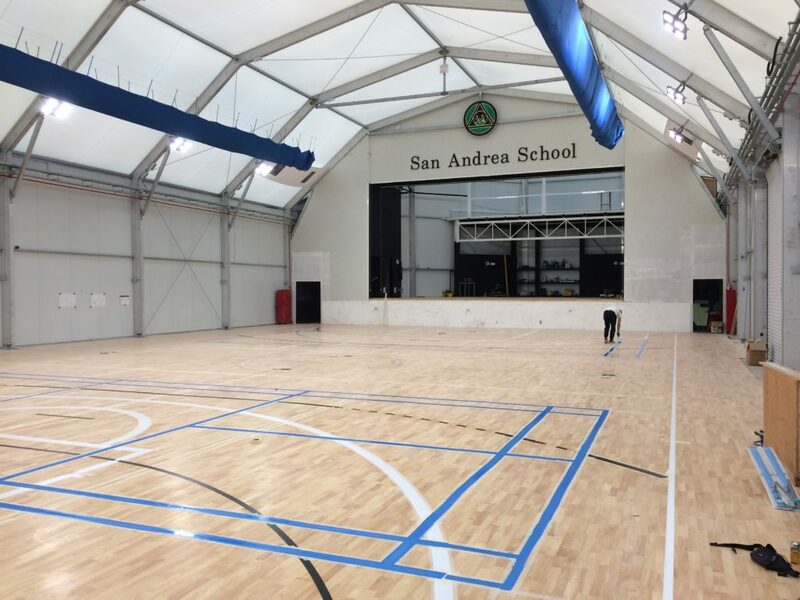 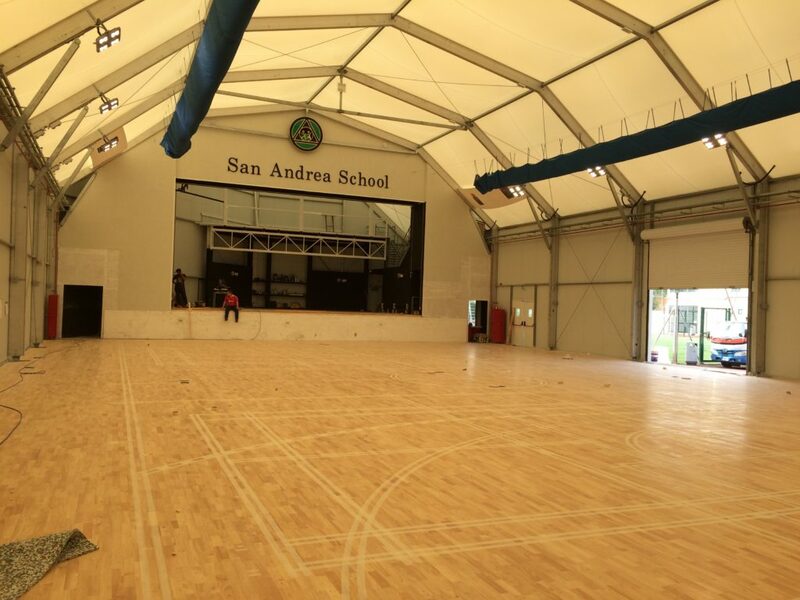 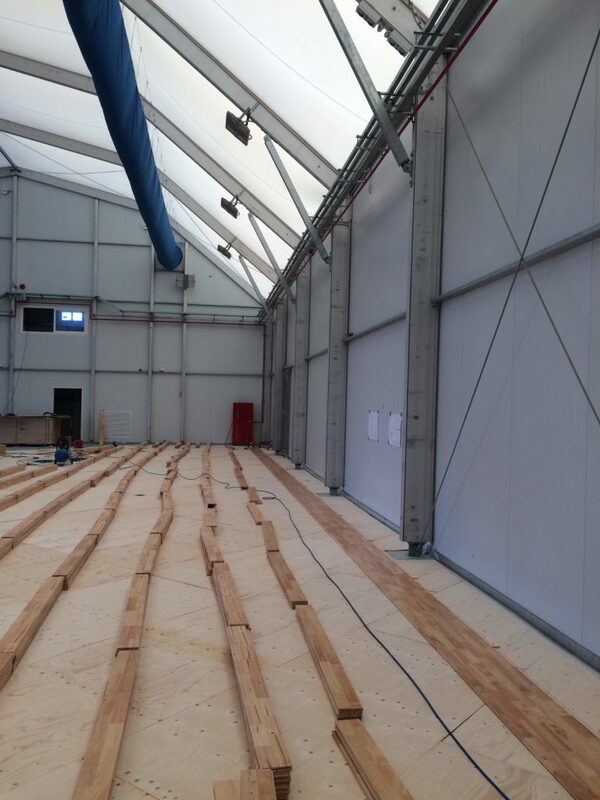 In this most recent occasion it came to embellish the bottom of a gym and a loft area of San Andrea School, in the territory of St. Paul’s Bay; on site, as consultants and assistants for laying a flooring model Playwood Hevea Rubber 22, there were Franco Costi and Marco Dalla Riva, this latter worthy successor of the successful company specializing in indoor sports surfaces. 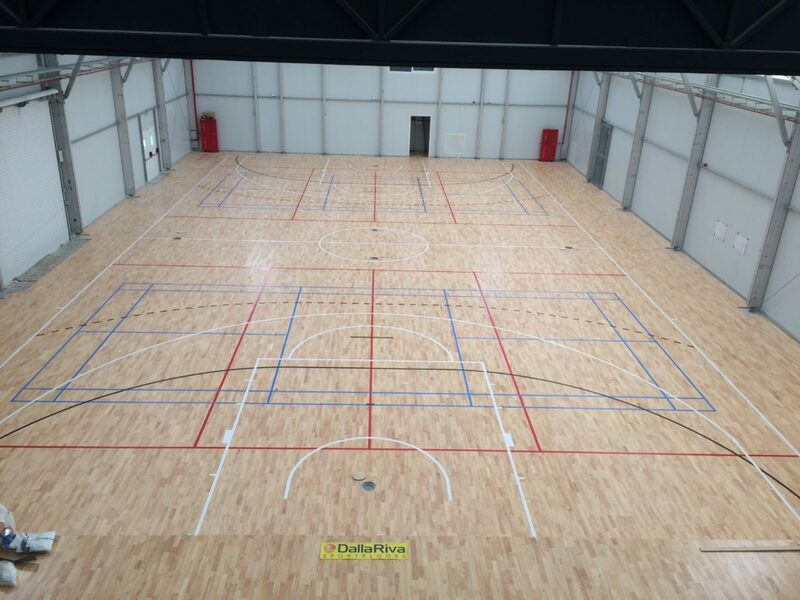 The entire installation with relative customized signs for basketball, volleyball and two rectangles for badminton, involved approximately 800 m².